I'm so HAPPY the sun is supposed to come out today... YEAH! Going to do some machine embroidery today. It has been few years. Be on the lookout for some baby bibs, wallets, mug rugs and purses in the future. This morning I'm sharing some boxes I did for a customer a few months back. Her daughters were turning 1 and 2 and she was combing their birthday parties. A darling treat box! !I love Minnie Mouse!! 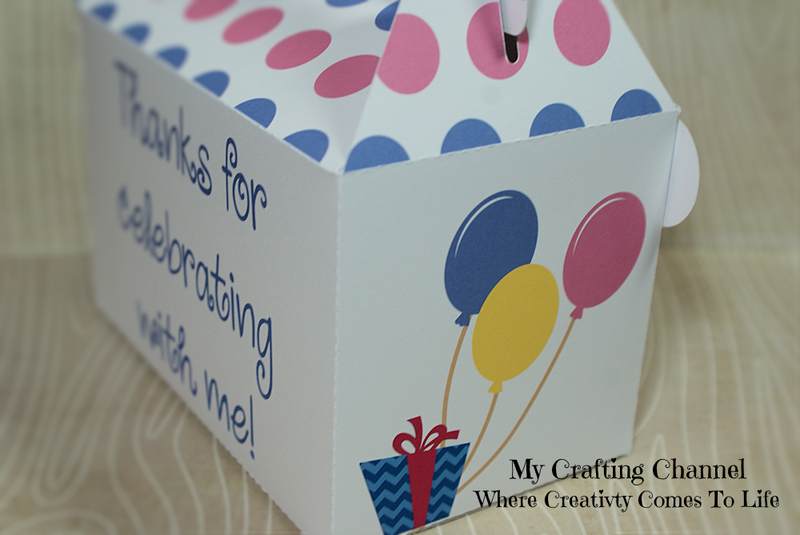 LOVE your favor boxes!!!! So cute! 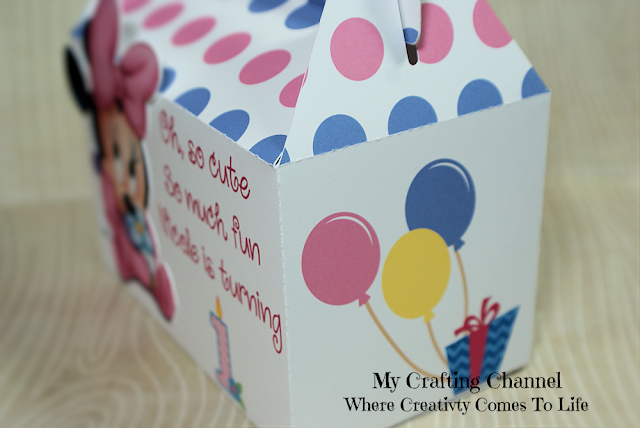 Super cute boxes! Baby Minnie is so super adorable! Those are DARLING!! Way cute! OMG, this is absolutely ADORABLE!!! I LOVE baby Minnie and all the polka dots! The perfect treat box for a little girl!